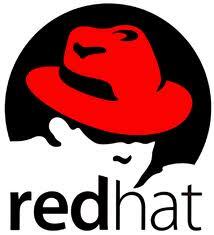 In this post, i will show you on how to install Vsftpd service on Red Hat Enterprise Linux 6 (RHEL 6).This post assumed that you have configure local yum repository. 1. Install the Vsftpd service.